Here are 10 places suggestions which can be the weekend get away!! A beautiful city in the lap of Himalayas, very well connected to Delhi and Chanḍigaṛh. The nearest airport is Chandigarh , nearest railway station is in Shimla. Best time to visit is throughout the year, from March to June it will be summers and it will be a very great weekend out from the summers of Delhi. But if you Love snowfall then the best time is going to be November to February. Just advise avoiding any of the hilly areas during the rainy season. There are many places near Shimla to explore but in today’s get away you can, of course, hire a tour guide Who will help you in finding some of the best places around Shimla. Manali again a beautiful city in the lap of Himalayas. You can get never enough of Manali. There are miscellaneous ways to reach Manali like you can take a Volvo from Delhi through which you can reach Manali overnight. The nearest airport is Bhuntar, but as a suggestion I would recommend to go on a road trip because if you’re not going to explore the views before reaching Manali then you’re going to miss something very beautiful. If you are going Manali then please go and explore Rohtang too. Can hire a cab in Manali and you can go to Rohtang. Manali is always the best time but if in case you want to explore Rohtang then visit Manali in the month of me to June because in July August and September that is going to be rainy season and it is not advisable to go on the Rohtang roads during rainfall. If you loved to see snow then come to Manali in December Manali is really going to give you a very beautiful gift. 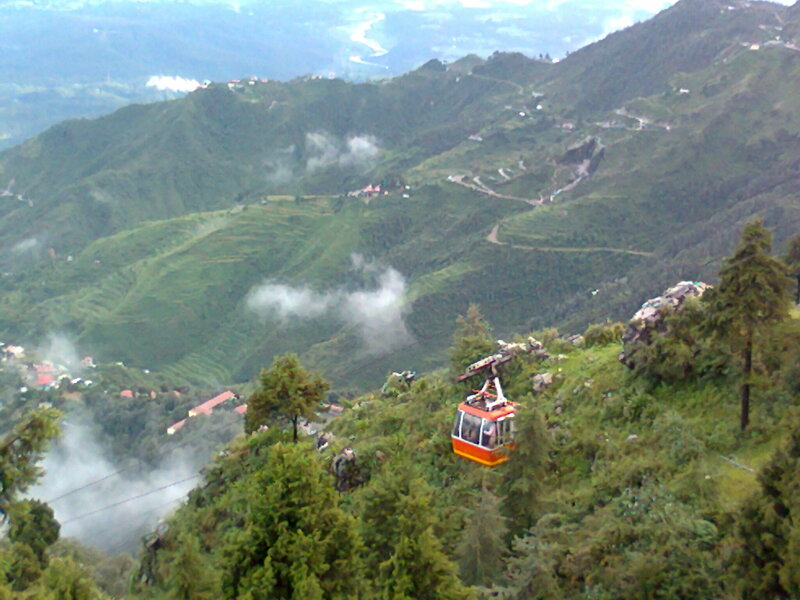 Dalhousie is a small hill station in the Chamba district of Himachal Pradesh. The nearest railway station Will be Pathankot and the nearest airport is also in Pathankot, but you can take a Volvo from Delhi and you can reach there by Volvo too. 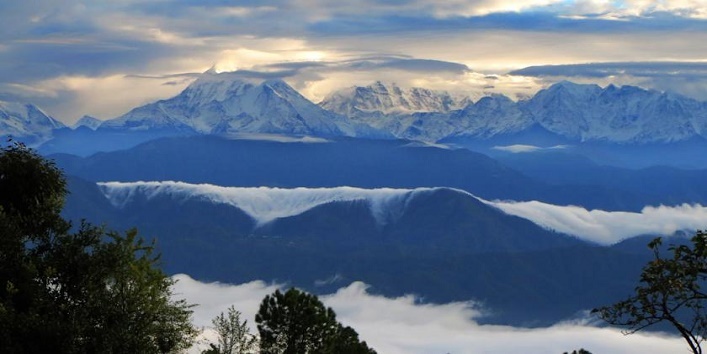 There is a lot to explore in Dalhousie so it is also a perfect weekend getaway destination. It’s perfect for the air to visit this place. It’s a hill station in Uttarakhand which is 90 km away from the state capital territory. Nearest railway station and airport is there is Dehradun. Nainital is a Himalayan resort town in the Kumaon region of India’s Uttarakhand state, the kathgodAm , nearest airport is in Pantnagar nearest railway stakathgodAm, you can take a Volvo too from delhi for a overnight journey. You’re going to forget each and every stress of your life when you will be here. Kasol is a village in District Kullu, Himachal Pradesh, northern India.The nearest airport is Bbhuntar and nearest railways station is JoginderNagar , but to explore better I will advise you to go for a road trip. This destination is just a few miles away from Shimla, So if you can reach Shimla, of course, you can reach Fagu too!! MCLeod ganj also known as the mini-Forbidden City is few miles from Dharamshala in Himachal Pradesh. The nearest airport is Gaggal airport and the nearest railway is in Pathankot 90kms so my suggestion is again a road trip!! A Beautiful small hill station in Uttarakhand. The nearest airport is Pantnagar nearest railway station is Kathgodam so it’s simple you can go Nainital as well as Mukteshwar on the same trip! If u can reach Nainital so you can reach Kausani too because it’s very well connected to Nainital via road!! So here for some of The weekend getaway destinations. https://facebook.com/aplushospitalities/ for your hotel bookings and much more! !